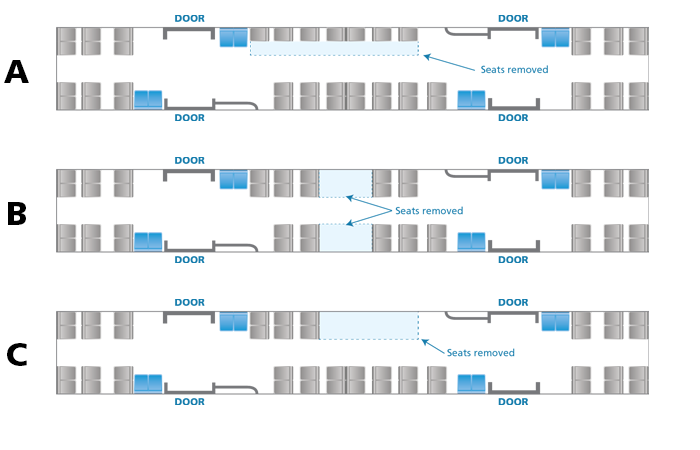 Thank you to the more than 6,000 riders who completed a seating layout survey. The survey is now closed. Thank you for your patience as we work to accommodate our growing ridership. 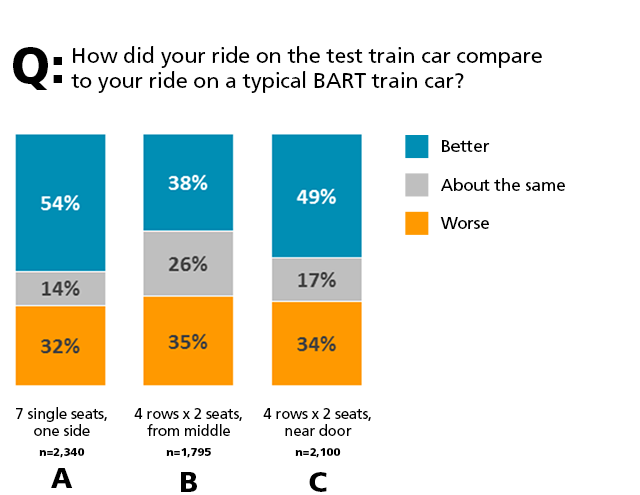 Visit bart.gov/comments to share your comments.